Our lives are not always neat, controlled machines. In fact their more like the squiggly lines drawn by our children. Sometimes we need expert assistance in bringing our lives back into balance. 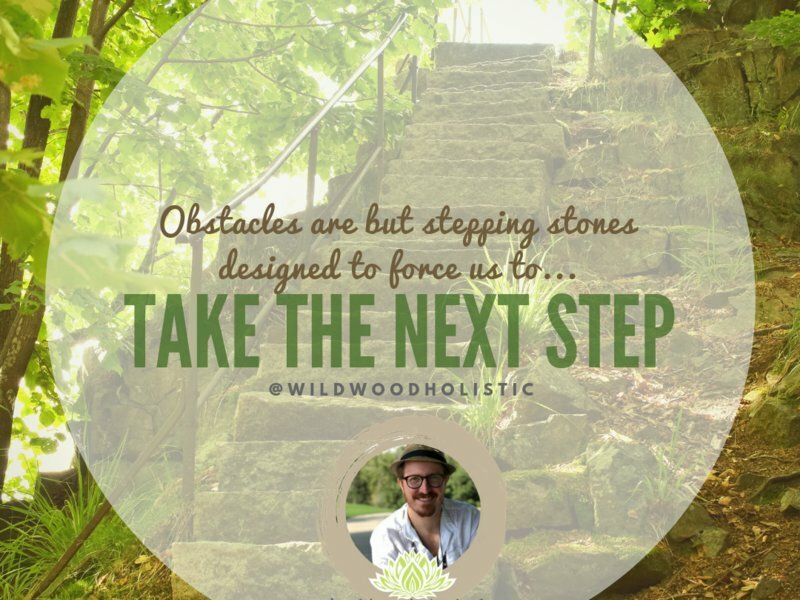 I offer a Holistic approach to bringing balance back into your life. I custom tailor the experience to fit your unique needs from life evaluation all the way through to legacy goal planning. Sessions will include a variety of exercises designed to bring our your ultimate best life vision and provide you with the timeless tools to go out and achieve them. Coaching is not about giving you advice or fixing your life. The relationship I bring is one of support, to hold space for you and allow you to begin to step into your power and begin to eliminate limiting beliefs, get out of your own way and start living your best life. Certified Life Coach, Reiki Master/Teacher, Mindfulness Practitioner and Meditation Instructor. 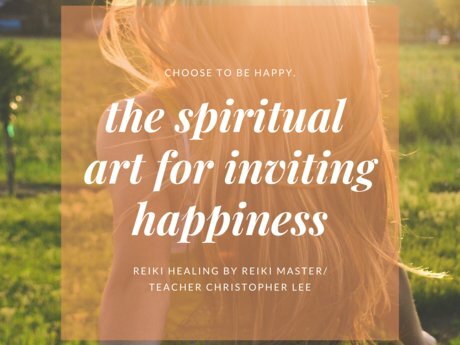 I employ a number of modalities, frameworks, and techniques compiled over years of study to aid you in achieving peace and personal empowerment. Because bartering is the best! Simbi provides a unique ecosystem for community and I believe that is important to embrace in this increasingly digital world. We need community to expand in healthy ways that support and guide each other.